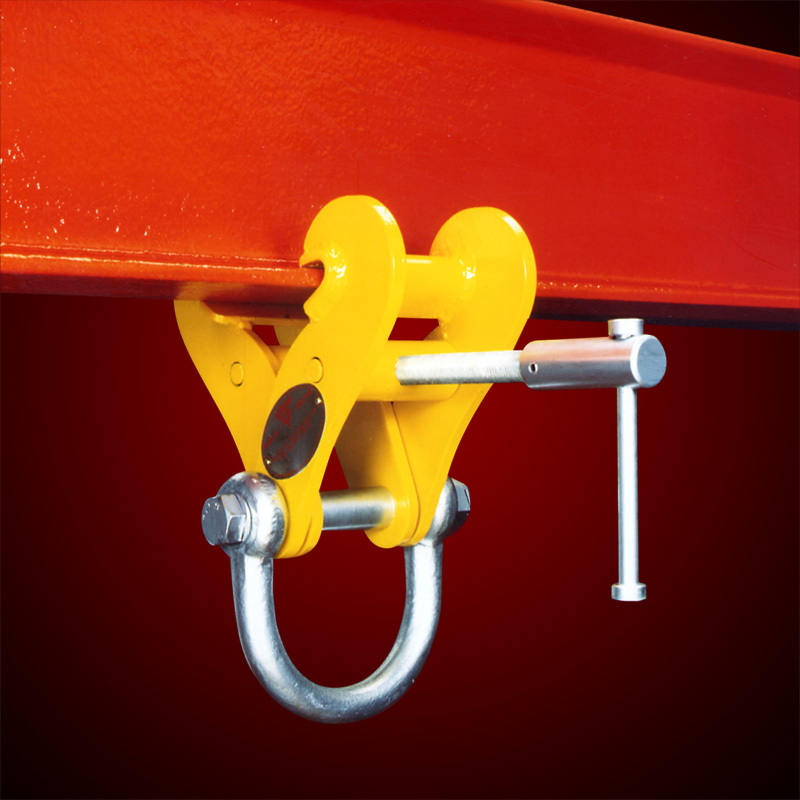 Fixed Jaw Adjustable Girder Clamps are truly versatile in application and may be used for lifting, pulling, or as an anchor point. Designed specifically to provide maximum jaw grip adjustment. These products are engineered for practical use where mobility is essential. 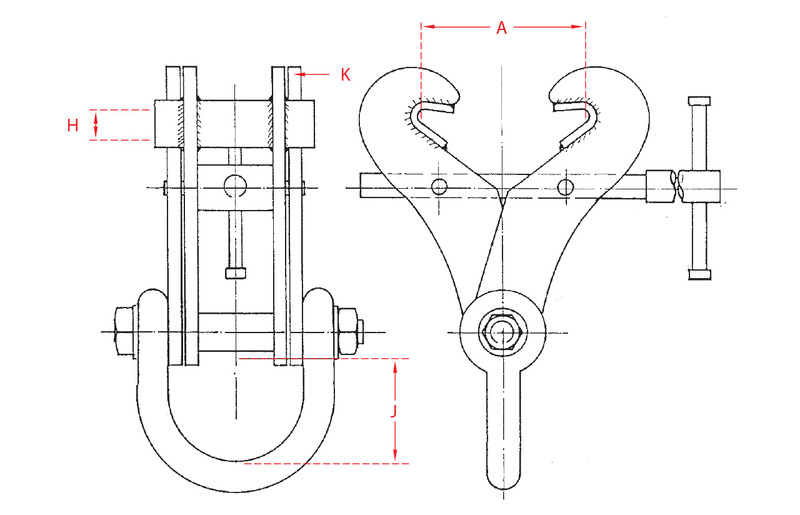 The clamps are speedily applied and do not require additional tools or width adjusting components, such as spacing washers. The left and right-hand threaded adjusting bar ensures a secure grip on the beam flange.